At the bustling corner of Ellice and Spence stands Y-Not Foods, a typical mom-and-pop corner store with its larger-than-life signage and brick façade of days gone-by. 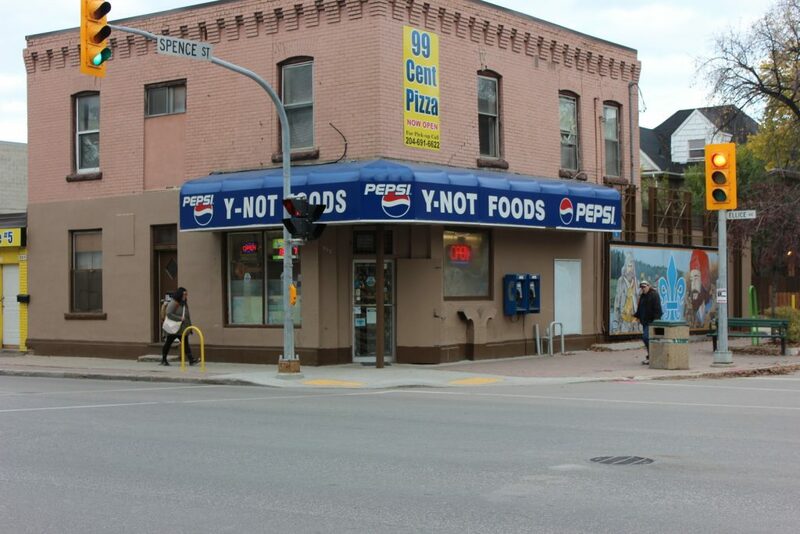 However, what passersby don’t see is that although Y-Not Foods appears to be “just another corner store”, it’s a corner store that’s tightly bound to the history of the West End community and to the family who run it. From snacks and sodas, to hardware and detergents, Y-Not Foods has all the standard staples anyone could need. Owner Sonny Seo describes her offerings simply: she carries what her customers want so they keep coming back. Over the years, Sonny has refined her store’s selection and knows exactly what products will satisfy her two distinctly different customers: chips, sodas, and energy drinks for the exhausted university students and fresh bread, eggs and cleaning supplies for the folks from nearby apartments and homes. Sonny is a first generation Canadian who arrived in Winnipeg 25 years ago. Her parents and five siblings left South Korea in the 1980s due to the increasing costs of education. Sonny’s parents saw education as the key to success and as far as they could tell, Winnipeg offered one of the most affordable places to live and educate their kids. 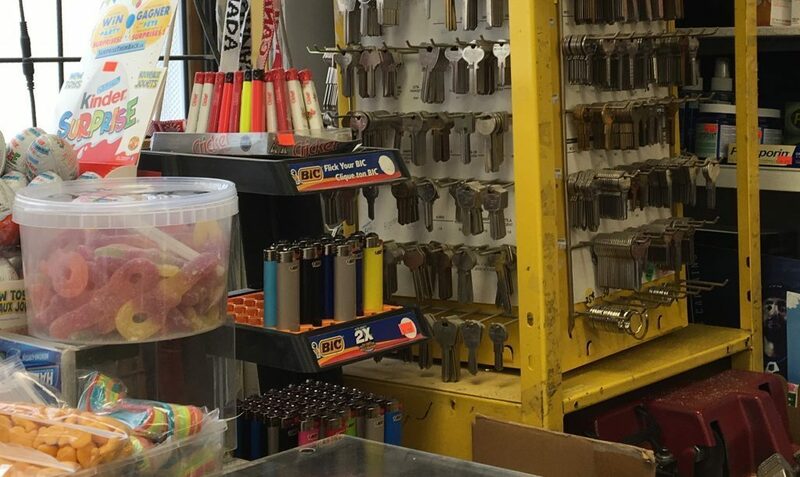 So it’s only fitting that the family purchased a nearly 100-year-old convenience store kitty-corner to Winnipeg’s second largest University: the University of Winnipeg. Now without a convenience store and not wanting to continue in the restaurant business, Sonny and Yon were in a bit of a bind. That’s when the miracle happened. In the spring of 2012, the pair were travelling with family when one of Yon’s friends called with the news: Y-Not Foods was back up for sale! With barely a moment of hesitation, the couple agreed to buy the old store and with that the story of Y-Not Foods and the Seos was once more reconnected. From a childhood helping her parents stock shelves to proud owner-operator Sonny was absolutely thrilled to be back in the store kitty corner to the university. Since that day in 2012, Sonny and Yon have proud to call the West End and Y-Not Foods both their workplace and home. Sonny and Yon, are now working regular Monday to Friday shifts and are happier than ever! Having internalized the importance of education, Sonny has fully realized the sacrifices that her parents made so that she could be educated and following in her parents’ footsteps watched her two children achieve degrees in Business and Economics. In keeping with the Seo tradition, Sonny and Yon plan to retire to Vancouver to spend more time with Sonny’s family. Whether that will mean the end of the connection between the Seo family and Y-Not Foods? Well, you never know what a couple kids with a business and economics degree could do with a store like Y-Not Foods.